When expanding to new markets your payments become increasingly complex. You find yourself facing spiraling costs, rising decline rates, high chargeback ratios and growing fraud risks. 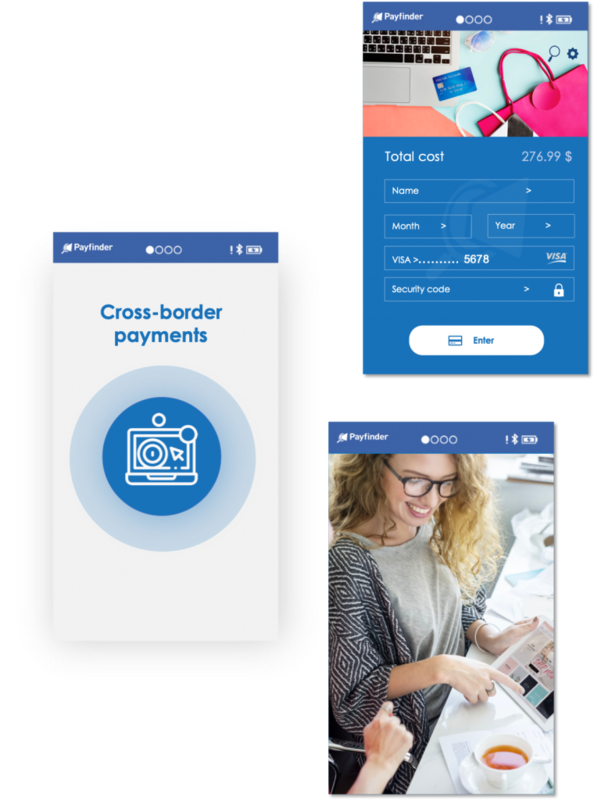 Based on years of experience and a highly skilled team, we offer optimal cross-border payment packages for e-commerce businesses of every kind. We have created robust and secure online solutions for high-risk industries such as gaming, casino, travel and adult entertainment.